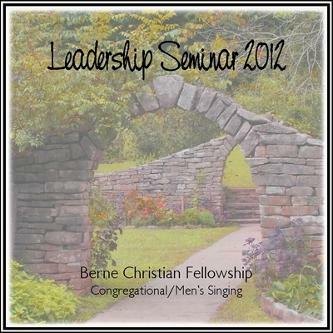 To order this album as a CD, please select BCS016 Leadership Seminar Songs 2012 on this order page. All songs on this album are in the Public Domain. BCS01617 My Soul, Be On Thy Guard!